What does a tree surgeon actually do? 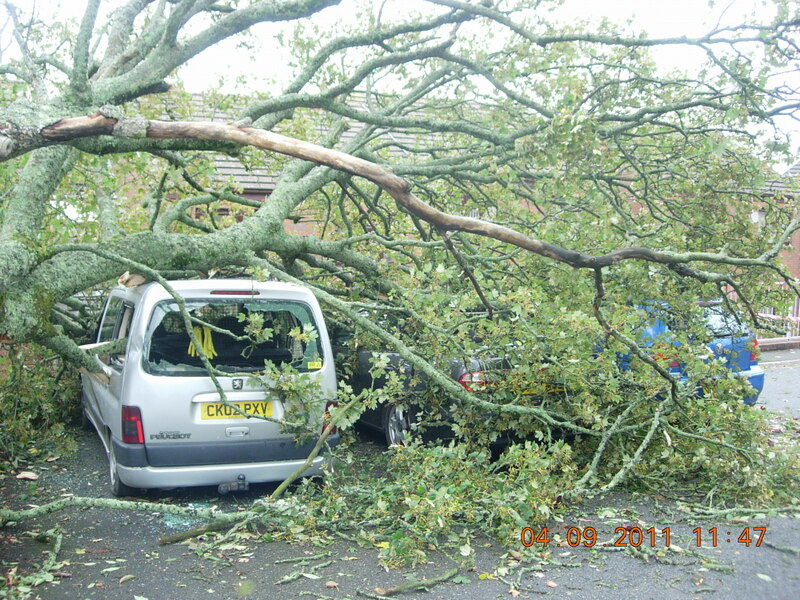 We’re often asked what a tree surgeon does and whether or not we’re doctors. Tree surgeons or arborists, to give us our technical name, undertake many services but essentially we’re involved in the care and maintenance of trees. Trees are living organisms, are an ecosystem themselves and are thus a fundamental part of the environment. However, conflicts between trees and people often arise. 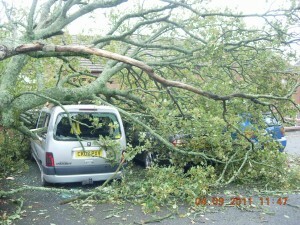 This can be due to a tree’s natural growth or its failure due to adverse weather conditions. Alternatively conflicts can result from human activities impacting on the tree. In either case it’s a tree surgeon’s job to resolve conflicts to ensure the safety of people and property as well as maintain the health and welfare of trees. To be a tree surgeon, like a doctor, you need to be highly skilled to perform operations such as deadwood removal and have an understanding of how your patient, the tree, works. It’s a dangerous job so you need to be able to manage risk, have a head for heights and love working in the rain, especially if you’re like our team and work in Wales!! Having enjoyed the recent dry spell and even felt the warmth of the sun it would seem that Spring is definitely here and Summer is just around the corner! Trees are very much in leaf and gardens are alive in colour. This is therefore an ideal time to be thinking about tidying up your garden. Heavy pruning at this time of the year though can be damaging to trees so should be avoided. Nesting birds also need consideration.